Green Beans are so delicious when they can be bought garden fresh. Most of us prefer the round varieties of this delectable veggie, while others love the flat varieties. In supermarkets green beans are usually displayed on refrigerated counters with water mist sprayers to keep them fresh. Mist sprayers are not good for beans because the moisture eventually turns them rusty, tough and inedible. Good quality beans will be clean, unblemished and feel firm. I recommend passing on wilted or wrinkled beans, also if the tips are brown, black or rusty colored. If you are buying round beans, press your thumb against the end of the bean and try to "snap" off the tip. If it makes a snapping noise, it means the beans are fresh. Flat beans should be firm too. Dark green varieties last significantly longer in your refrigerator and are usually more tender. 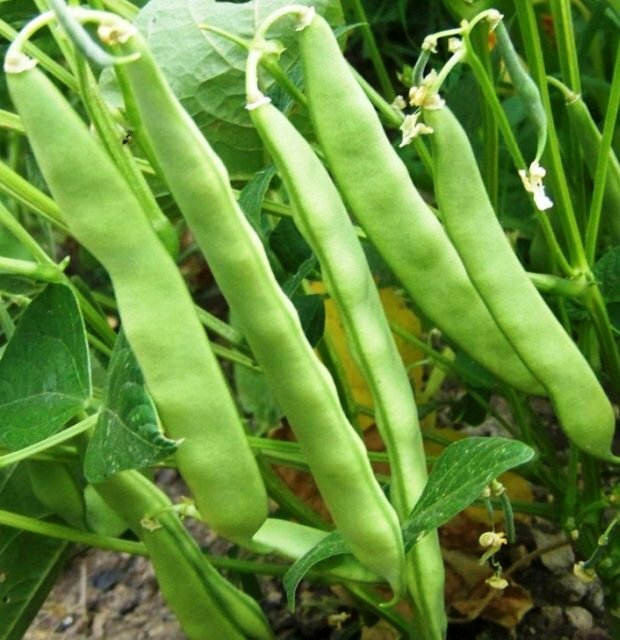 Green beans typically have a shelf life of up to a week. Yellow varieties tend to be more fragile than their green cousins. They can rusty quickly if they are not handled, stored and bought properly. When buying fresh beans ensure there is no rusty spotting evident. Inspect the bean seams for dryness and cracking a sign of toughness. 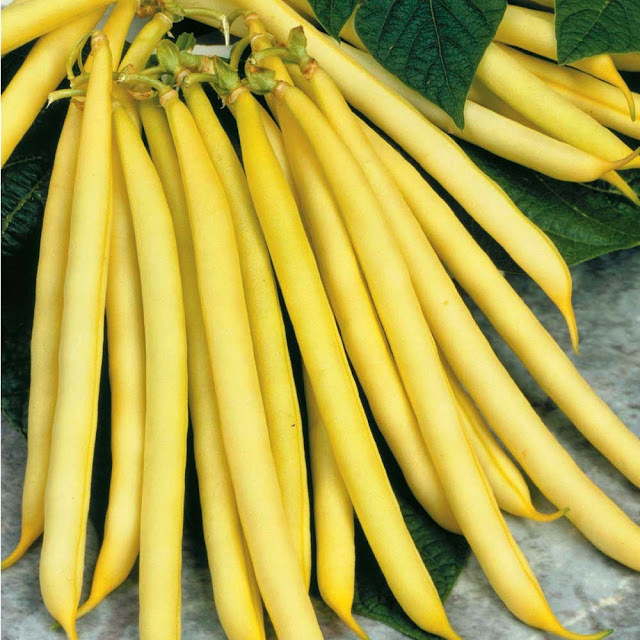 Storing yellow beans in plastic bags causes them to rust quickly, better to store them in a paper bag or plastic container. I suggest eating them within 4 days. Fresh cranberry beans are usually available at your local farmer's market during summer months. They are in high demand and will usually be sold out by noon because many customers will place advance orders to ensure they don't miss out. In my experience Italians are the biggest consumer of this variety, buying huge quantities to prepare, store and consume over the winter months. A beautiful colored bean used to make so many dishes. They tend to lose their color after being cooked. Fresh lima beans are hard to find. I suggest visiting your local farmer's market and asking one of your favorite growers to plant them for you. You may have to wait until the following season. My mother forced me to eat canned lima beans as a child and I still dislike them to this day. But like many other vegetables, fresh lima beans taste completely different and you may find yourself becoming addicted to this delicacy. When buying always split a couple open and inspect the beans. Sampling is best. Purple beans look beautiful when added to any dishes, I lightly steam them to maintain their purple color. I have noticed a few supermarkets beginning to carry this variety in season, but they are usually available at your local farmer's market during the summer. 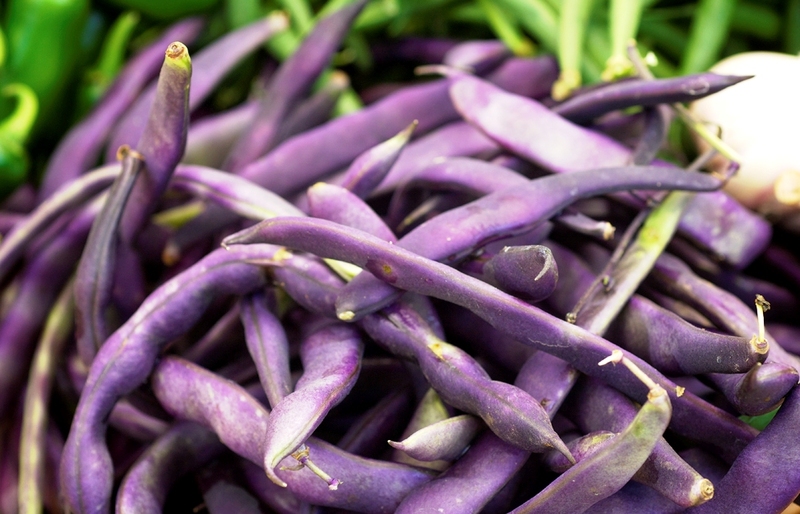 Purple beans have a tendency of being tough and sometimes you need to cook them a little longer than green beans. There really is no visable difference between tender beans and tough beans. I can only tell by sampling a couple raw off the display. If they taste tough raw, they will also be a little tough after they have been prepared. 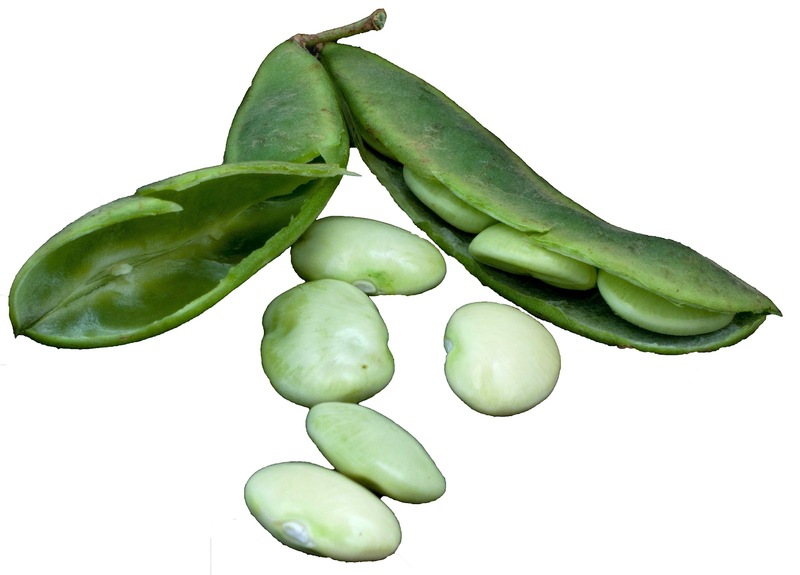 Fava beans also called Broad beans are very popular with middle-eastern peoples. 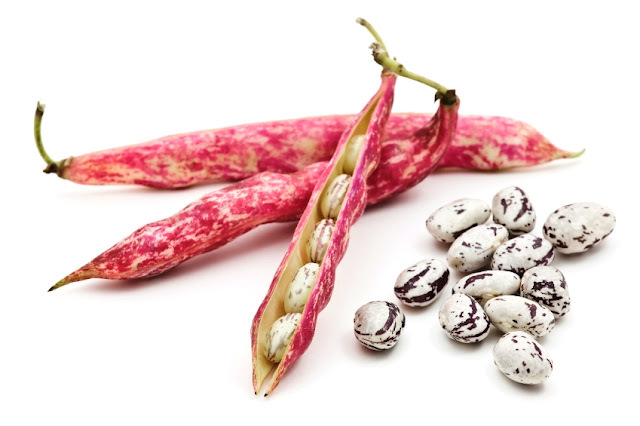 A beautiful looking huge bean usually about 8-12 inches in length and very easy to shell. 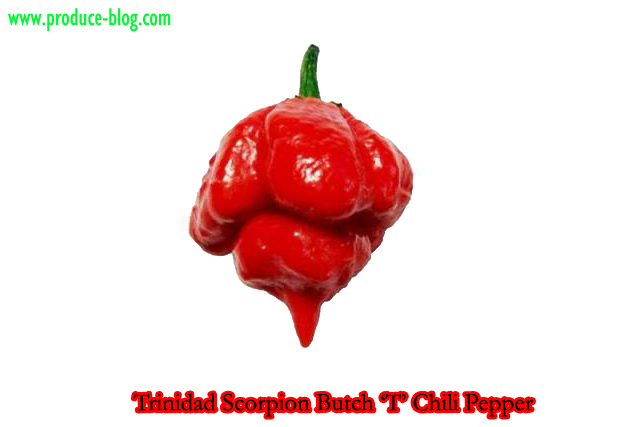 Supermarkets do not typically carry this variety, although it is usually available at ethnic food stores and farmer's markets. 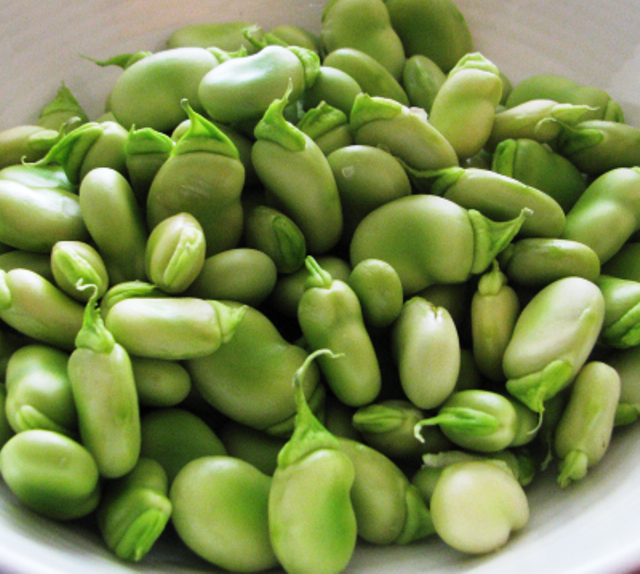 When shopping do not buy fava beans if the outer skin is black, rusty or wilted (floppy). 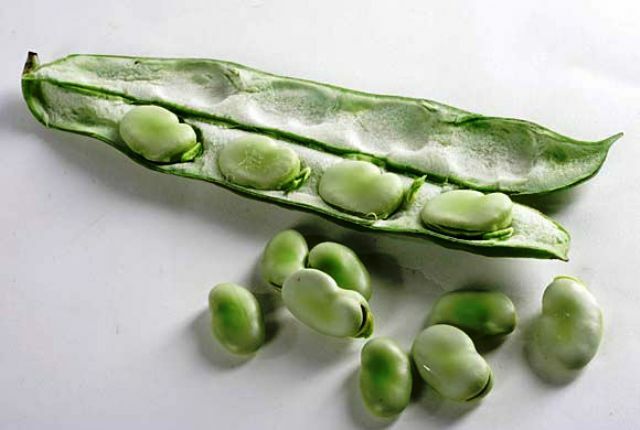 Fava beans should be firm, dark green and clean looking. Like lima beans I suggest sampling to ensure they are fresh. Once you have gotten your purchase home it is always a good idea to pop a few pencil-sized holes in your plastic bags to allow the beans to breathe. This prevents the bags from sweating and condensating which will make the beans rusty and tough. By doing this you may also find your purchase lasts a few extra days in your refrigerator. ...and if you're a guy, be sure to wash your hands before relieving yourself (unpleasant surprises await you otherwise). 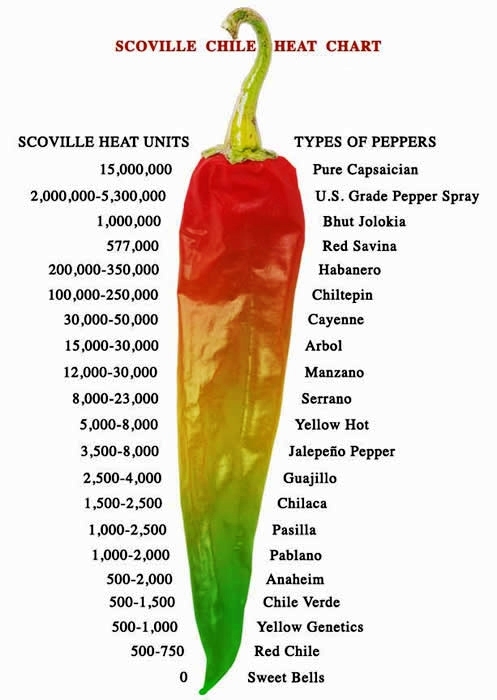 Most of the heat in chili peppers is located in the seeds. Remove the seeds if you find the experience too painful. 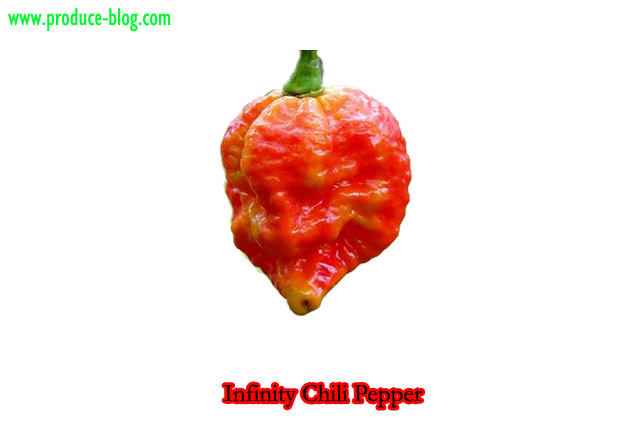 I recommend placing a produce bag over your hand (2 is better) when choosing any type of hot pepper. Try to handle peppers by their stems because even with a plastic bag over your hand, some of the residue on the skin can be absorbed onto your fingers. Wash your hands afterwards. Green stems are the best indicator of freshness. Ripe chili peppers (sweet pepper varieties too) are hard and firm when they're picked correctly. 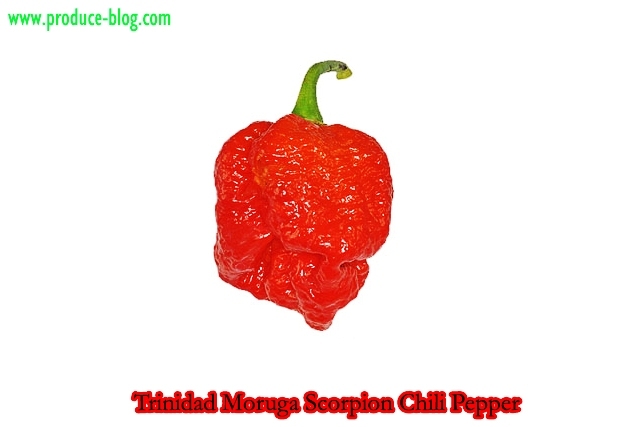 Soft chilies have been picked improperly or are overripe. 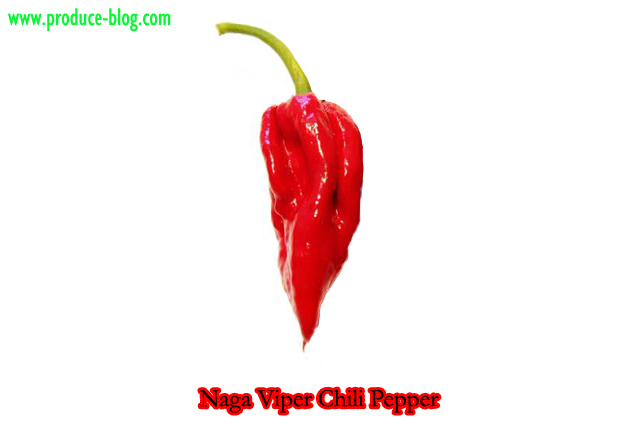 Inspect peppers closely for visual defects, green color on these varieties is a sign of immaturity. Sunburn, cracked, mold, black spotting and wetness are signs of poor quality. 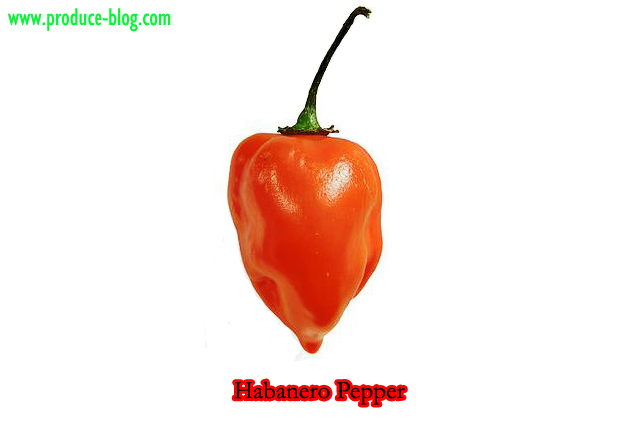 Hold a pepper up to your nose and if it smells pungent, there may be a quality problem. 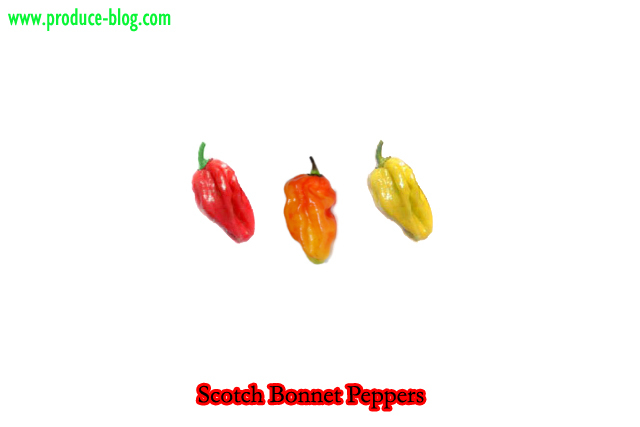 There are so many varieties of hot peppers out there, remember they come in all different colors, shapes and sizes. Look deformed, ugly or just plain weird. If you're planning on drying your chilies make sure they're fresh. After all you're going to be putting these in your mouth. 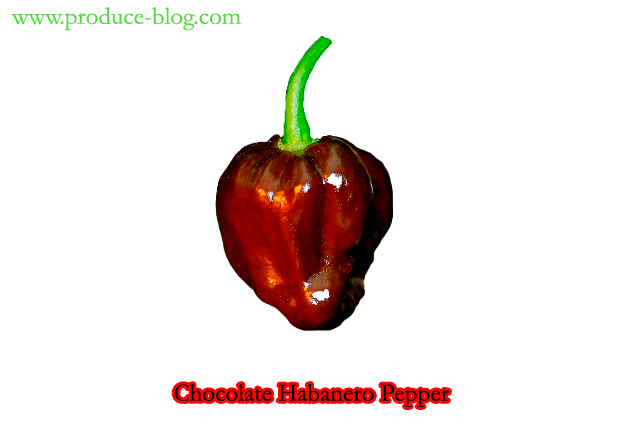 Dried or fresh, a bad pepper is still a bad pepper. I used to play jokes on my customers and rub the juice of hot peppers on cut fruit samples. It was hilarious to watch their surprise and their faces turn color as the heat took effect. I know... not a nice guy. Well I always made it up to them in some way and we could laugh about it later. Below... an insane video from "Ted The Fire Breathing Idiot" and it is quite graphic. 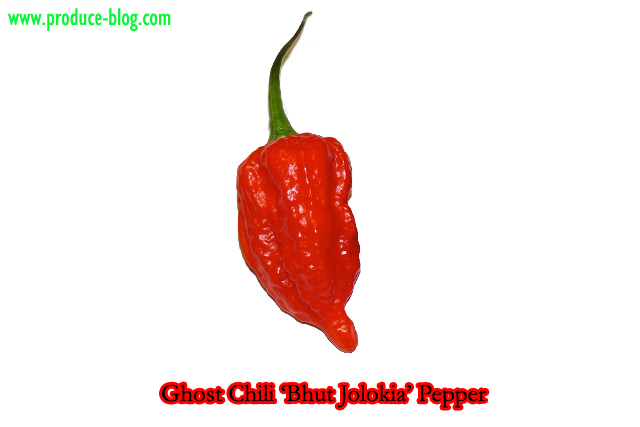 He actually vomits and starts to bleed from his nose after eating 10 ghost peppers. Kumquats are a unique fruit with a wonderfully sweet, citrus flavour. Most people are wary of popping the first one into their mouth, expecting a backlash of sourness and are pleasantly surprised. The first one tastes ummmm... okay, the second one a little better and by the third you realize your eating whole little oranges skin and all but they taste great. The rind of a kumquat is sweet while its flesh is sour, the complete opposite of a normal orange. The size of grape tomatoes they make a wonderful, healthy snack and travel quite well in your backpack or lunchbox. These are normally sold in clamshells like blueberries in your local supermarkets or bulk in Asian stores. Kumquats should be stored in your refrigerator and not on your kitchen counter or fruit bowl. 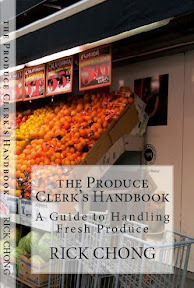 Due to the high sugar in their rinds they can break down and spoil quickly if left out at room temperature. Good quality fruit should look visually appealing, green stems and their skins a bright unblemished orange colour. Sticky fruit and fruit with translucent skins have already begun to deteriorate and should be avoided. Remember to wash this fruit before eating it, usually they have travelled a long way to get to your destination. You are after all eating the skin of a fruit which can get dirty and moldy in transit; but don't let this deter you from trying something new. Remember my motto "You have to try everything once or how will you know that you hate it!